Discussion in 'Pin Trading' started by summerskin, Jan 22, 2019. 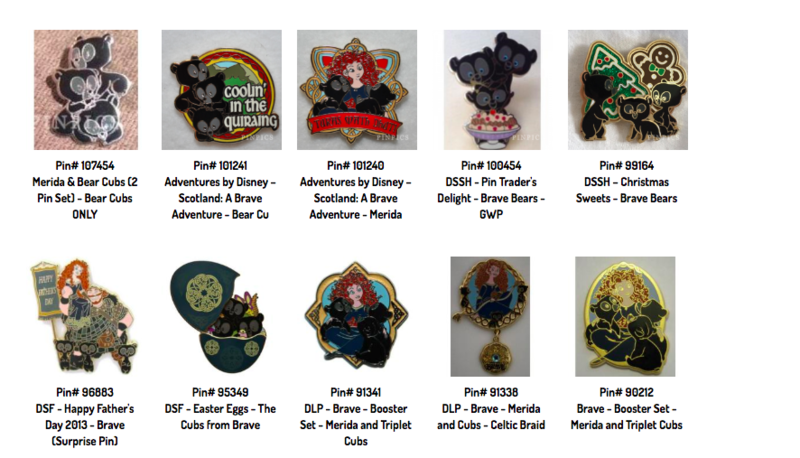 I'm looking for the following pins to complete a few sets and become a three bears from Brave completist. My pinpics is the same as my name here. It got updated yesterday so is pretty darn up to date. I have a bunch of Up PTDs coming this week and a set of most the recent heroes on their way to me as well(beware of drunk ebaying). 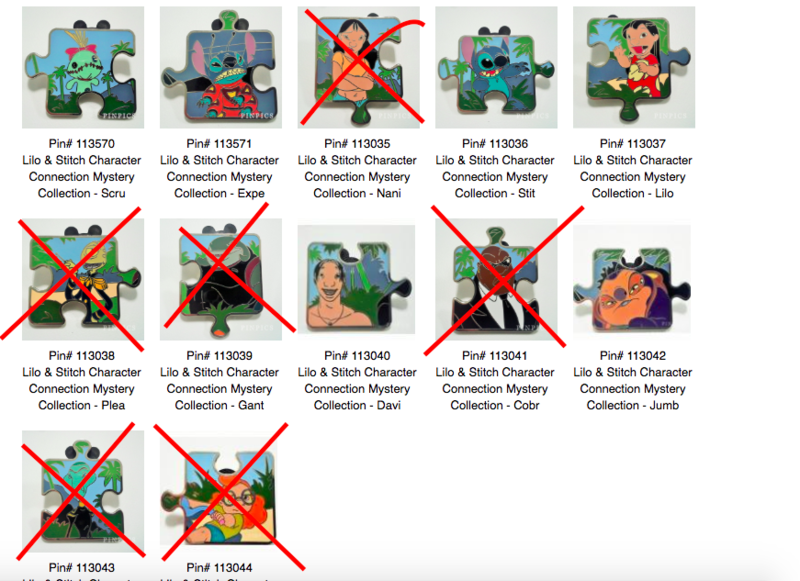 Do you still need David from the Lilo and Stitch puzzle? My sister has it. I checked her book when I stopped by her house tonight. Her PP is rnickles. Man I love that Lilo and Stitch puzzle! I hadn’t seen that one. Is it an older one? @slbrabham I do still need the David puzzle but I don't have any of your sister's ISOs I think. I'm pretty sure I traded my last Rapunzel dress. It is an older set of the Character Connections. I will send you a DM. I'll trade my sister for it. It's an AP pin she pulled from the board so it's just a trader for her. 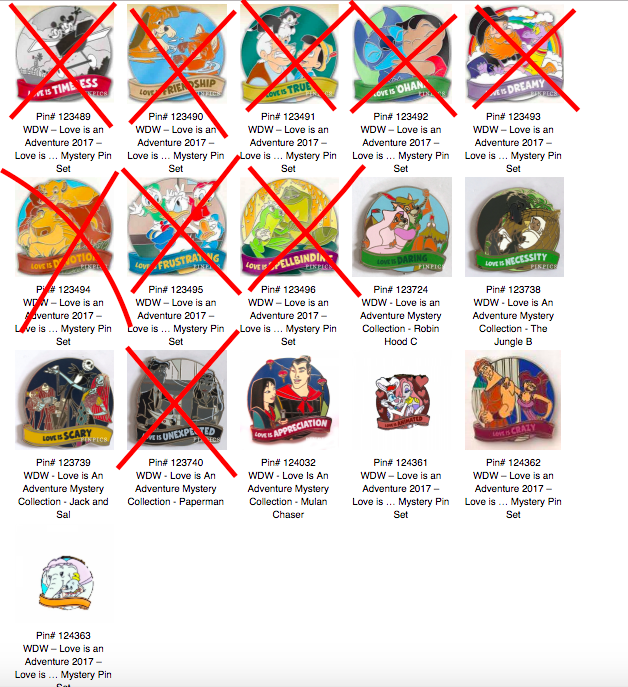 My sister has Dumbo & Love is Scary (LIAA)Mystery pins that she’s willing to trade. Let me know if you’re still looking for them.